If you’re a Long Island resident in need of HVAC services, count on T.F. O’Brien Cooling & Heating. 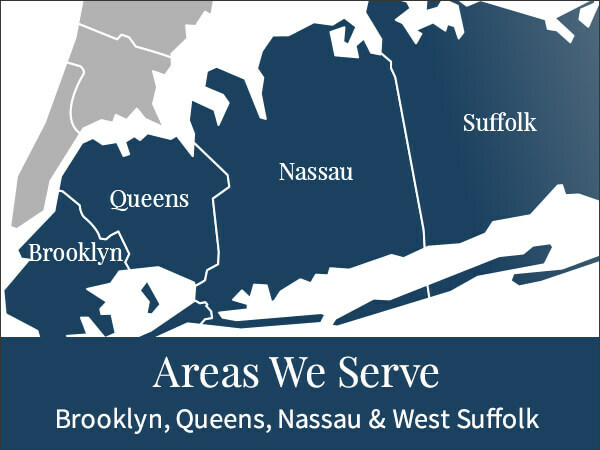 With nearly eight decades of providing comprehensive home comfort services, we are uniquely qualified to meet the needs of customers in the Long Island area – and we want to meet all your home comfort needs, too. 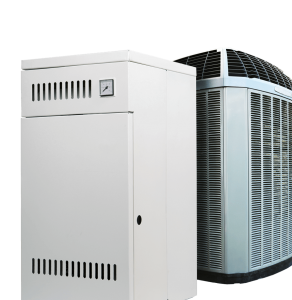 Our highly trained technicians are experts in the field of home comfort, and they work hard to provide each and every customer with quality HVAC services. 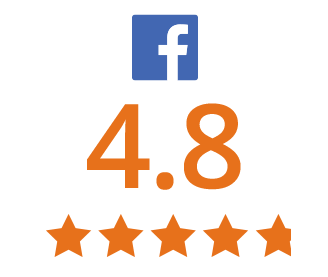 Because we’re confident that our technicians offer the best available in Long Island that we offer a 100 percent satisfaction guarantee – we want you to be happy with the HVAC services we provide, and you won’t pay until you are. T.F. 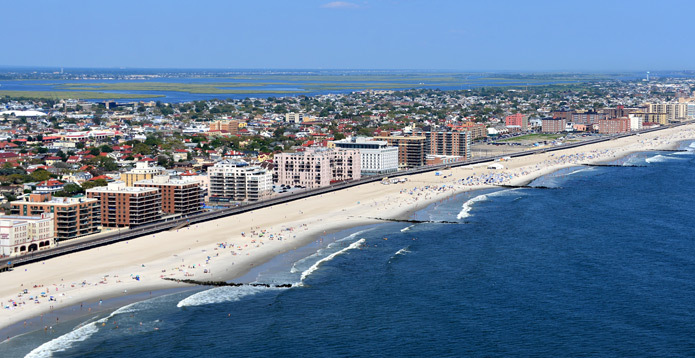 O’Brien is pleased to offer a full range of HVAC services to Long Islanders. Count on T.F. O’Brien to be your Long Island HVAC contractor. 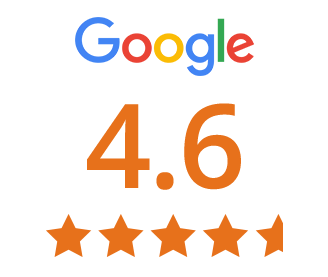 To learn more about our comprehensive HVAC services, please contact us at 516.488.1800 and we will be pleased to assist you.